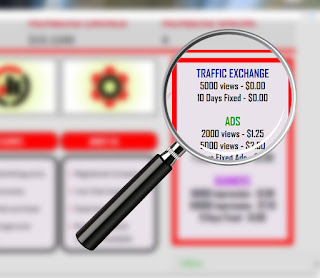 We have added a unique traffic exchange programme that offer users to promote their website with initial free 5000 clicks and 10 days fixed traffic exchange. for the first time in PTC history we are offering that much traffic exchange content for free..
Be the first one to grab it !!! Adsquill 2016. Simple theme. Powered by Blogger.